About six years ago, Dan Stewart’s grandson Ryan was found blue in the face at the bottom of a community pool in Inspirada. Henderson Professional Fire Fighters shared a post. 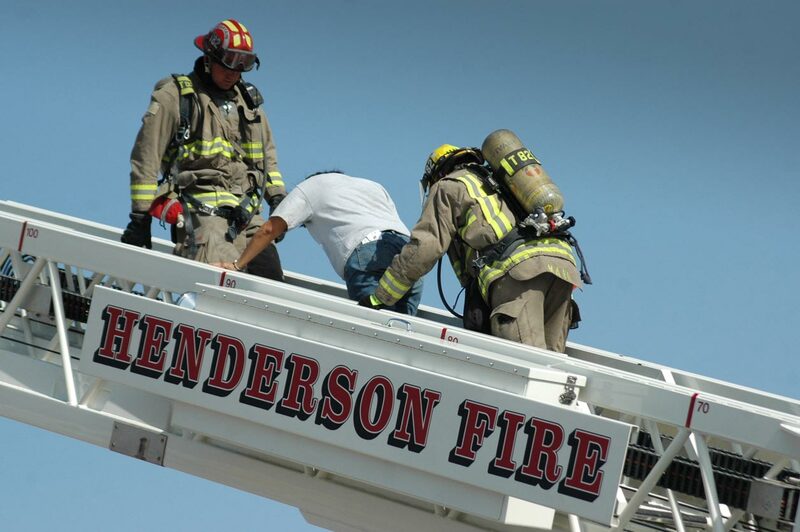 The Henderson Professional Fire Fighters serve over 300,000 residents and operate from 10 stations comprised of 225 full-time employees. They are nationally accredited by the Commission on Accreditation of Ambulance Services (CAAS) and Commission on Fire Accreditation International (CFAI), and they are a full-service fire and rescue department. 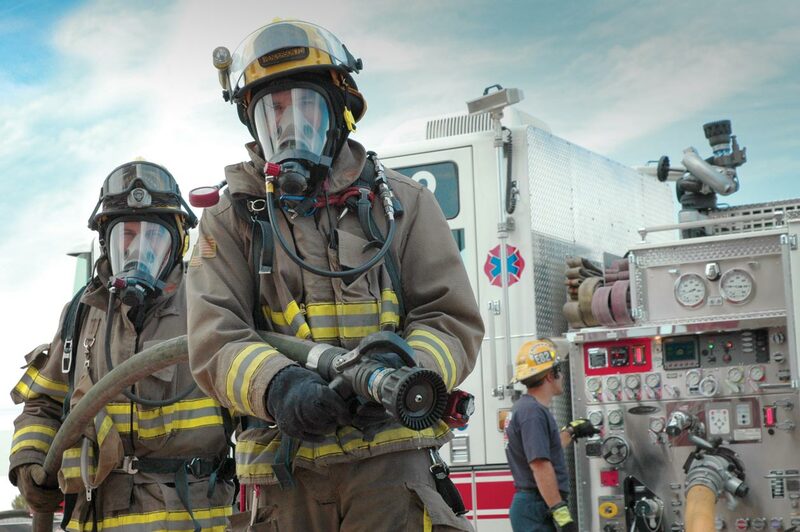 The Henderson Professional Fire Fighters take great pride in their premier level of service in the community and are proud to have exceptional rates of service. 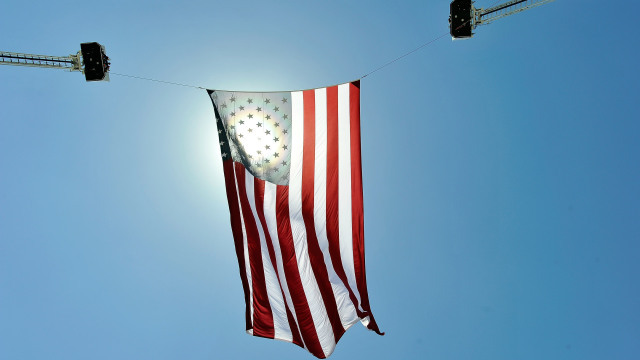 In fact, 96% of those they have served rated them as Outstanding or Excellent. 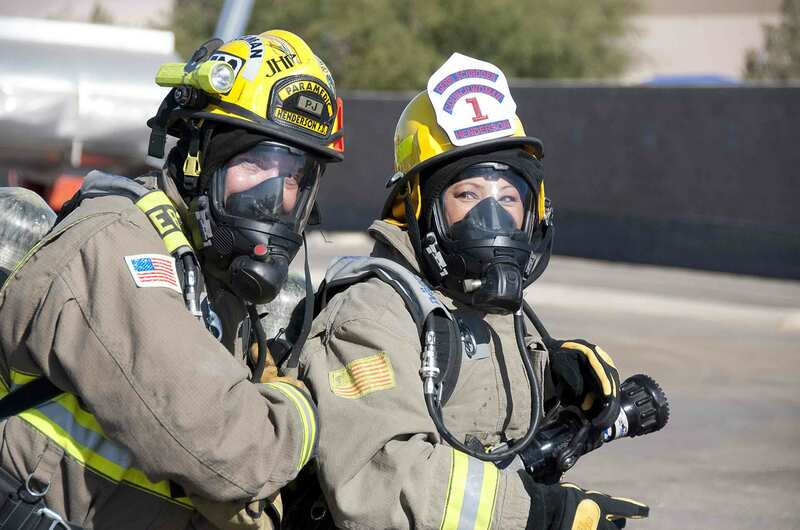 By providing a hazard response system that includes fire response, advanced life support, emergency medical treatment and transportation, the City of Henderson Fire Department has maintained the City of Henderson's lowest cost per capita in the region. If you have a fire or medical emergency, please call 911.